Be the one to make the difference in someone else’s life. That is the goal. In an era where we are defined by how busy we are, how much status or money we have, or by other intangibles, why can’t you be the one to lend a helping hand to a neighbor, a stranger, or a close friend or family member? Take the time to lend a helping hand. 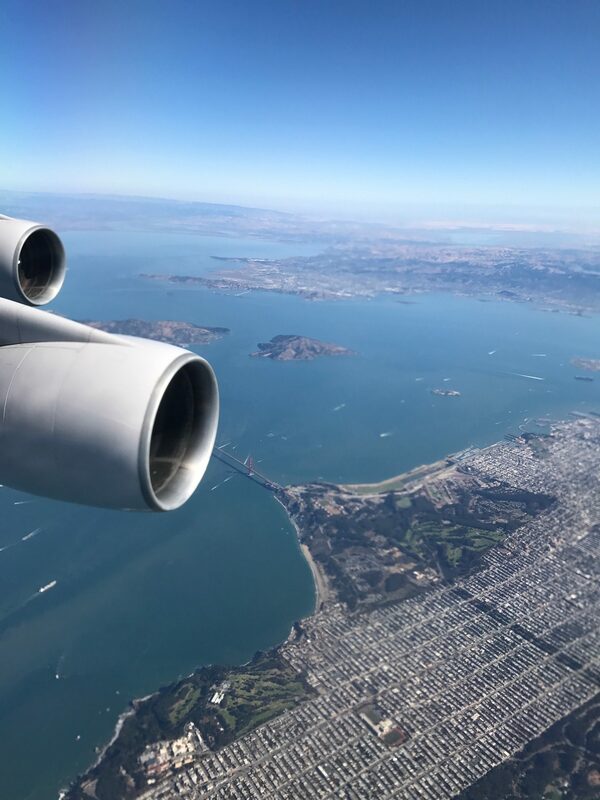 I wrote this blog post for the Jackson Hole Chamber of Commerce about an experience I had while working a flight into San Francisco several years ago. Why not go the extra mile and provide exceptional customer service this holiday season? Actually, why not be the one to make the difference to someone else all year long? The beneficiary may not only be the recipient of the kind gesture, but what if it has a positive impact on you (as the service provider or caring individual) too?